For such a unique city, why not choose unique accommodations? By far the most unique accommodations in the city would be Brooks Guest House Rockets. You will find these little caravans set atop the Brooks Guest House (a boutique B&B). These accommodations can hold single, couple, and even family travelers (up to two kids). From your Rocket you will have great views of the city below. During one of our evenings we even were able to see fireworks! One of the best things about staying with Brooks Guest House has to be the fantastic English breakfast! Our kids loved all the fresh made options and the breakfast area was incredibly warm and inviting. Brooks guest house is located right next to St. Nicholas Market; this makes it incredibly easy to grab a quick bite and go exploring! In such a bustling city it can be a little overwhelming planning out the perfect itinerary, so I highly suggest heading to the Harbourside and stocking up on information from the Visit Bristol Visitor Centre. They are a wealth of knowledge and can get you maps, directions, and anything else you might need! 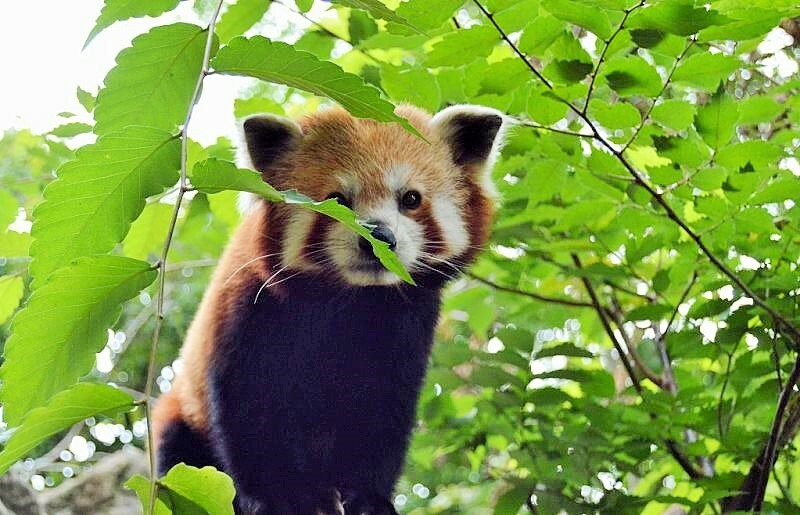 Kiddos will be anxious to go do something fun, and the Bristol Zoo Gardens is the perfect place to start! The zoo is easy to walk around and you don’t have to worry about getting too exhausted. The exhibits are well designed and will definitely keep little ones entertained. Adults and kids will really love the gardens as well! This cool ship, which is now a museum, was the longest passenger ship in the world from 1845 to 1854. It now sits dry docked at Bristol and has been restored to its former glory. Kids will love all the props and the dressed up rooms. 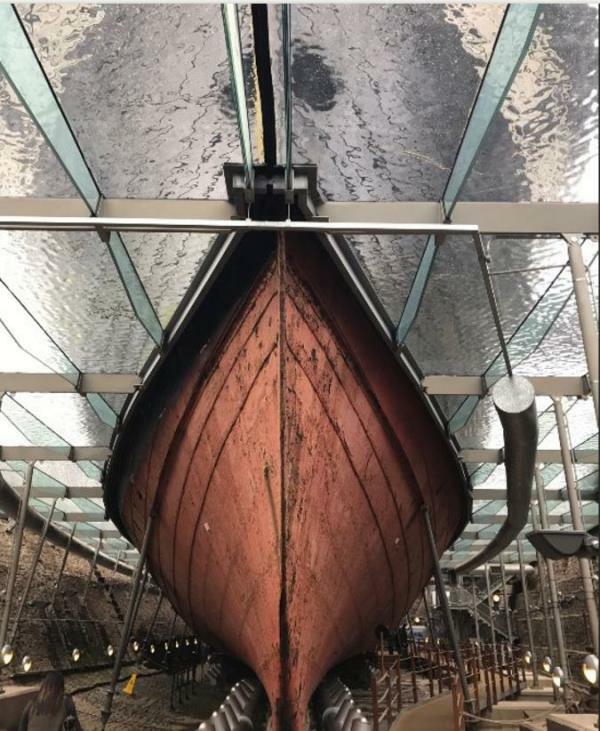 You will really feel completely immersed in the history of the SS Great Britain. 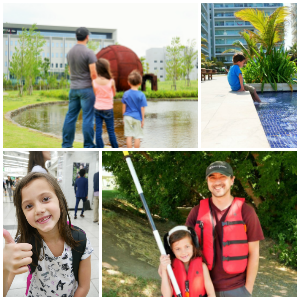 During our travels, I love being able to take our kids to different science centers around the world. It’s the one time they can get a real hands on approach to science, since it’s not very practical to do science experiments in a hotel room. I was super excited to see that Bristol had a science center, but I definitely wasn’t prepared for what it had in store for us! Normally, I just let the kids run around and check everything out, but this place is so cool even the adults will want to join in the fun! I absolutely love the layout of the Science Centre; they have made it a comprehensive learning environment without overcrowding and overwhelming guests. This is definitely a must see while in Bristol and make sure to set aside an afternoon to really soak in all the fun! Also, be sure to check out the Planetarium shows which are fantastic! We saw the 3D Winter Stargazing and it was fascinating! The kids were begging to watch it again. Right next door to the At-Bristol Science Centre is the aquarium, so naturally we made an afternoon of checking them both out! Not only will you find tons of amazing displays and exhibits, but the Bristol Aquarium also houses a giant botanical house. The kids thought this was pretty cool as they felt like they were walking through a jungle. With so many activities in Bristol, you will definitely work up an appetite! You will want to head over to Number 1 Harbourside for a great lunch or dinner. Here at Number 1 Harbourside you will get a true feel of the food and feel of Bristol. They’ve been awarded the Sustainable Restaurant Association’s highest rating of three stars; and they take good food and being a part of the community very seriously. They use locally sourced products and ingredients for even more fresh dishes that you will love. For any vegetarians; they have a wide range of suitable and delectable dishes. You know it’s going to be good when a restaurant had a seasonal menu; they are dedicated to making sure to only serve up the freshest of ingredients! With so much to see and do, you can’t go wrong when planning a trip to Bristol. 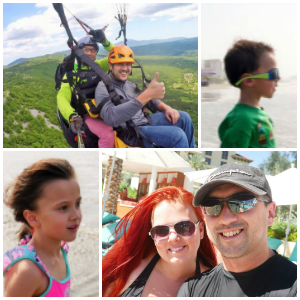 It will be fantastic experience for the whole family and you will find yourself wanting to return every year! What are you waiting for? Head over here to Visit Bristol to get started planning your trip!